Each DLC Story Operation is available with the Season Pass or Digital Deluxe edition upon release or can be purchased individually from the in-game Marketplace for 700 Platinum. Snag the Season Pass today and get access to all five Story Operations today. WHAT’S COME TO BATTLEBORN SINCE LAUNCH? 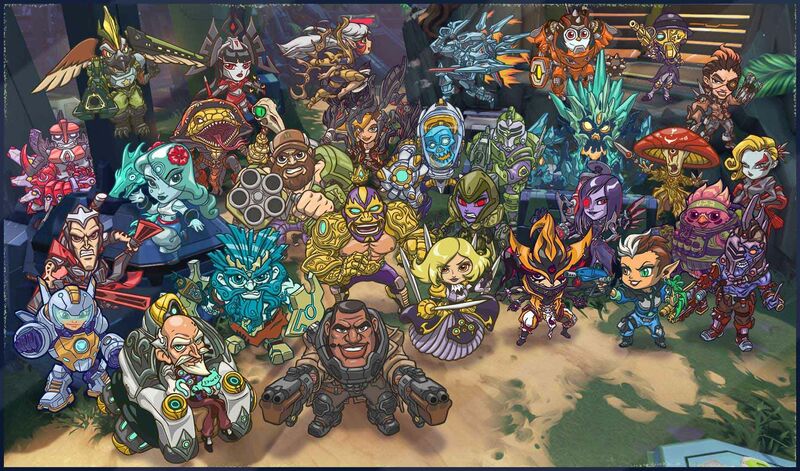 Five FREE new heroes – Alani, Pendles, Ernest, Kid Ultra and Beatrix. That brings the total to 30 playable heroes for everyone who bought Battleborn. A fourth Competitive Multiplayer mode: Face-Off! 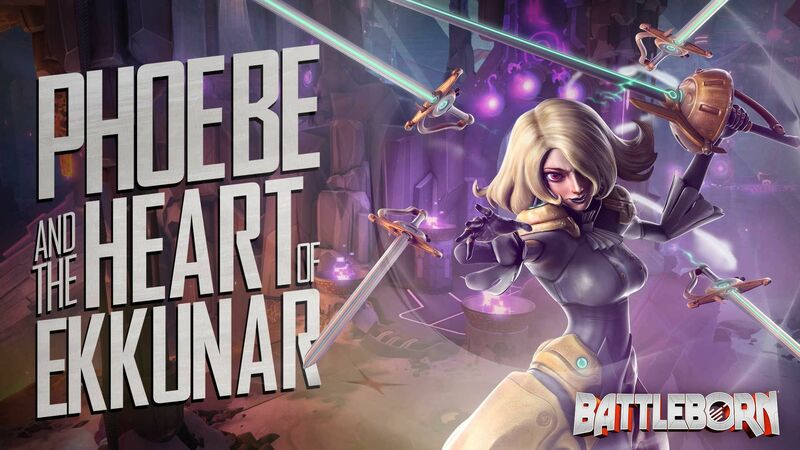 The Dojo – Train with each Battleborn hero! Learn how to slice, dice, blast, smash, and rocket your way through waves of minions before taking them into a match or mission. Daily Quests – Unlock a new quest every day and earn Platinum premium currency as you go! If you already own Battleborn, snag the Season Pass to get access to all five DLC Story Operations today, plus five Hero Keys to unlock Alani, Pendles, Ernest, Kid Ultra, and Beatrix! New to Battleborn? Dive in with the Battleborn Digital Deluxe edition to get access to all five Story Operations, five Hero Keys, and of course the base game and all of the FREE content available to everyone who owns Battleborn. Stay tuned to the Battleborn Twitter, Facebook, YouTube, and Instagram channels for the latest news.